One focus of the project lies on questions of social acceptance of robot systems in general and in specific within the named user groups. The consortium aims at integrating a commercial pilot that includes all state-of-the-art communication media. the third unique selling point is a Brain-Computer-Interface (BCI) that will be included in order to train and preserve the mental functions of the user. The objective of the project Adaptable Ambient LIving ASsistant (ALIAS) is the product development of a mobile robot system that interacts with elderly users, monitors and provides cognitive assistance in daily life, and promotes social inclusion by creating connections to people and events in the wider world. The system is designed for people living alone at home or in care facilities such as nursing or elderly care homes. 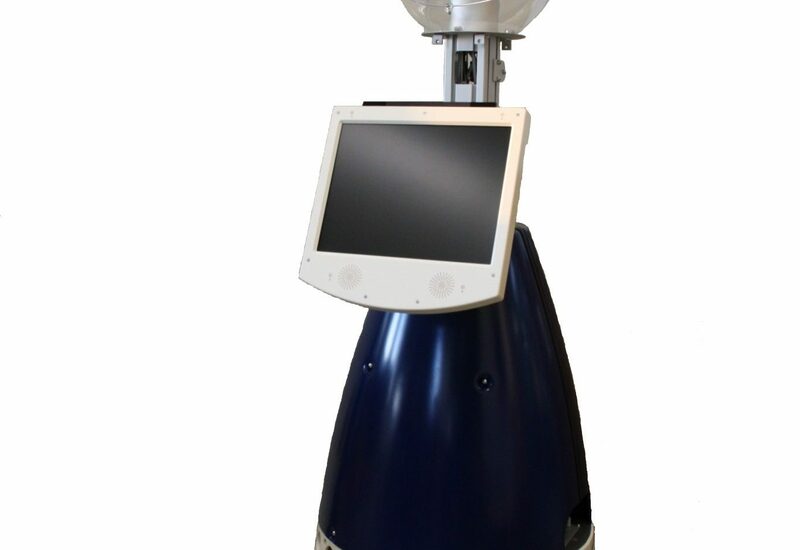 ALIAS is embodied by a mobile robot platform with the capacity to monitor,interact with and access information from on-line services, without manipulation capabilities.